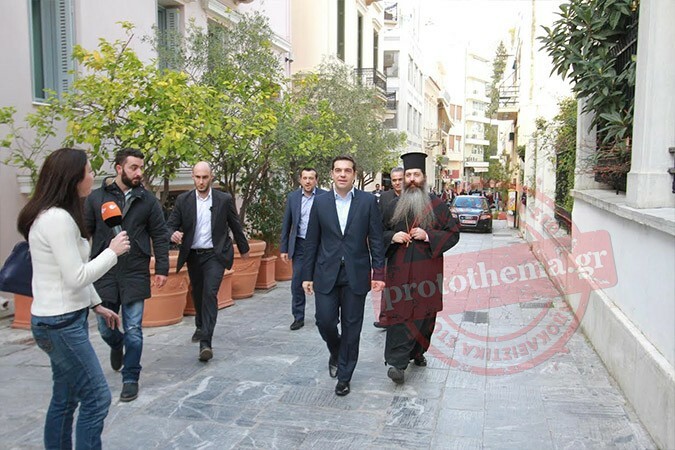 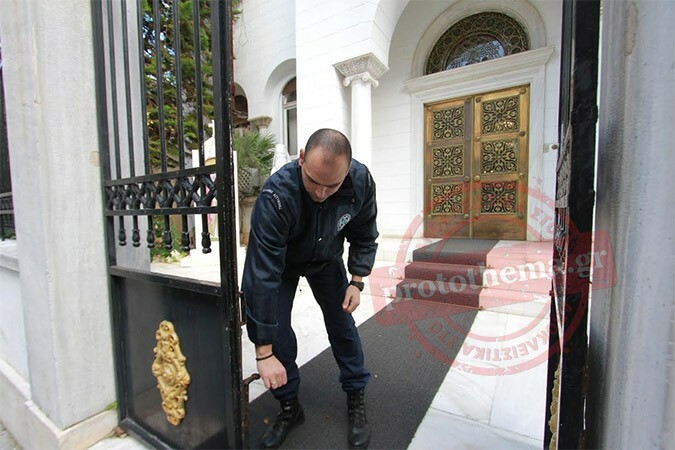 Alexis Tsipras was received by Archbishop of Athens and All Greece Ieronymos at 14:00 local time on Monday, in a meeting arranged at SYRIZA leader’s request roughly two hours before he was sworn-in as the new prime minister. 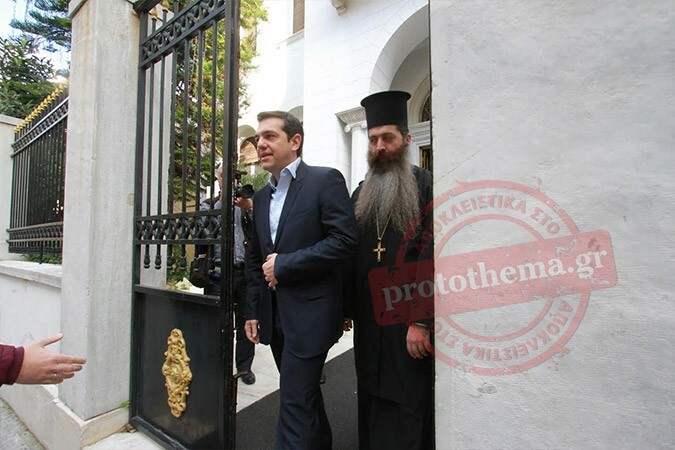 During the meeting, Tsipras reaffirmed the good relations between his party and the Church, an image he has cultivated over the last few months. 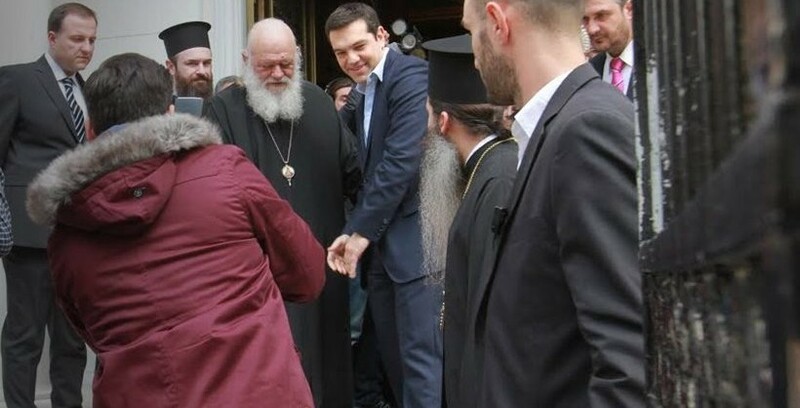 According to reports, Tsipras wanted to explain to Archbishop Ieronymos his decision to break with nearly two centuries of tradition and not be sworn in by the head of Greece’s influential Orthodox Church. 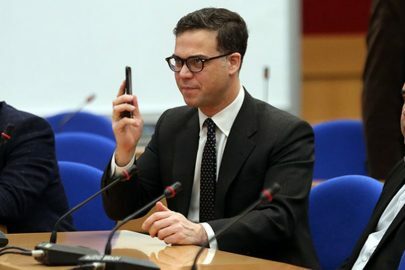 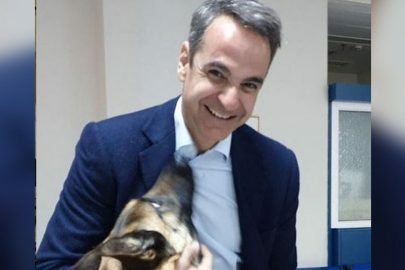 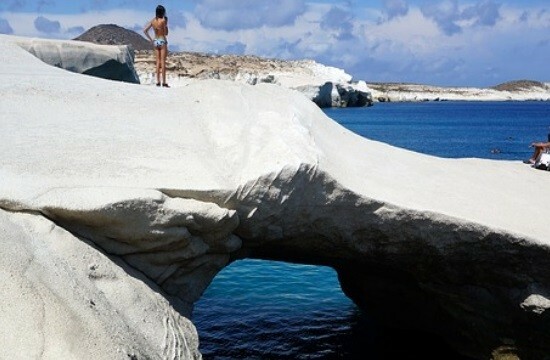 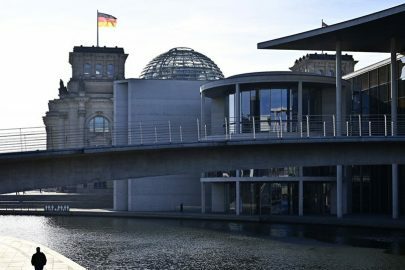 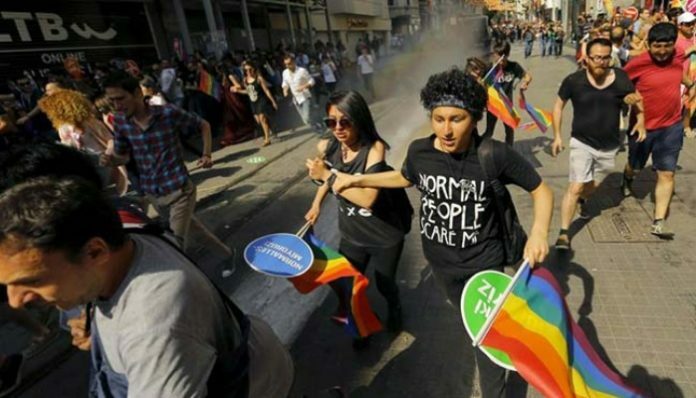 Specifically, Tsipras told the ecclesiastical leader that, as a self-described atheist who never married with his long-time companion in a church ceremony and never baptised his children, he could not take a religious oath of office. 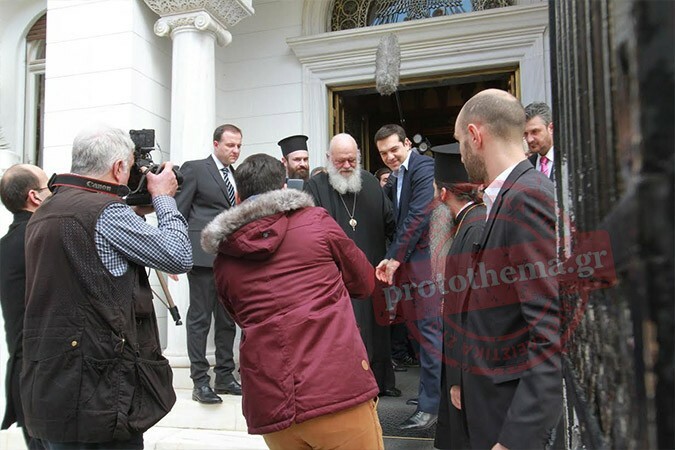 It should also be noted that Tsipras invited the Archbishop to attend the swearing in ceremony at the presidential place but the latter politely declined.